Jacob Zuma Archives - Page 7 of 691 - SABC News - Breaking news, special reports, world, business, sport coverage of all South African current events. Africa's news leader. 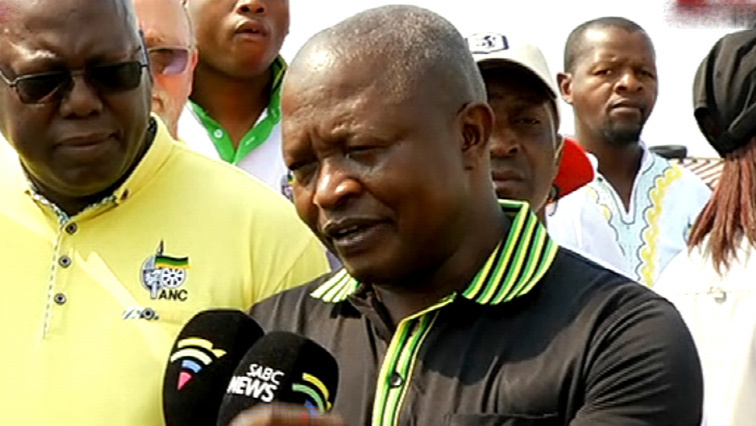 African National Congress deputy president David Mabuza says the fact that some party officials have been implicated in state capture doesn’t mean that the governing party is guilty of wrongdoing. 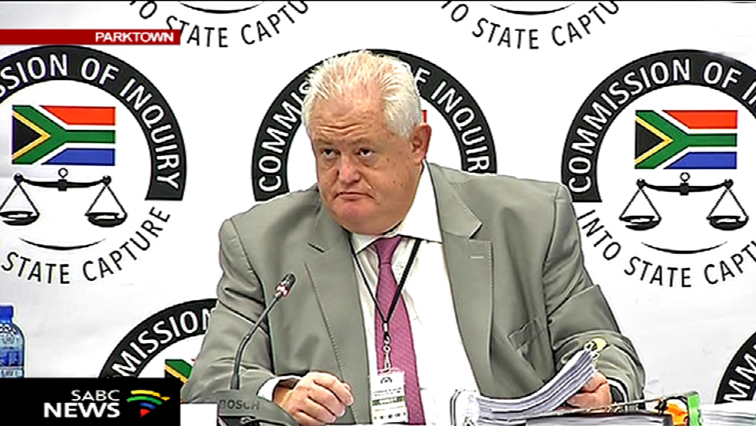 A cellphone recording which purports a personal relationship between former President Jacob Zuma and Bosasa Chief Executive Officer Gavin Watson has been heard at the Commission of Inquiry into State Capture. 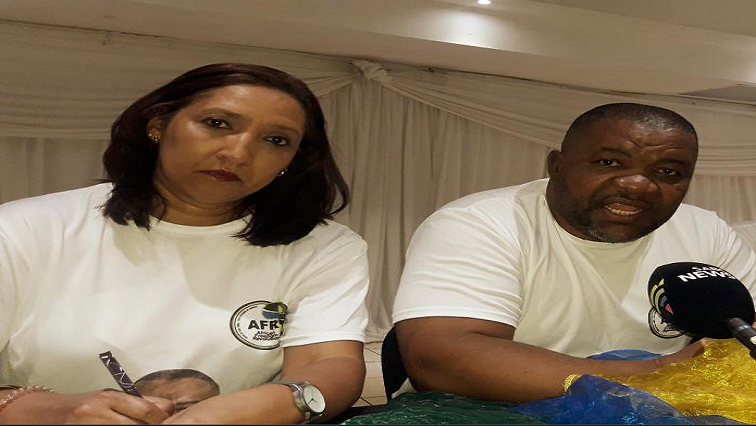 The African Freedom Revolution (AFR) is hoping to get up to 3 million voters in the upcoming elections. 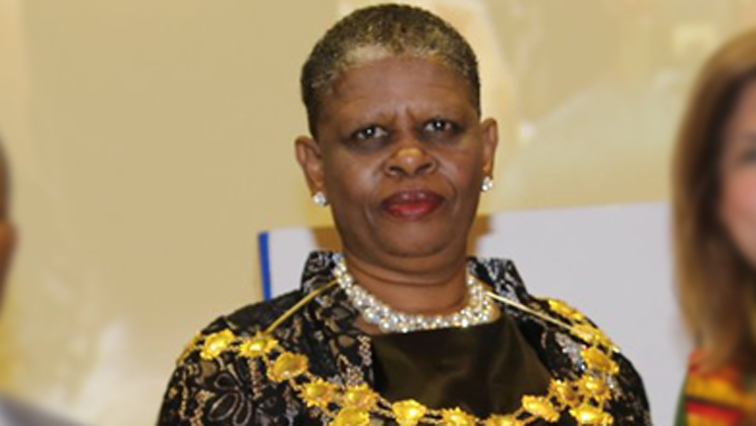 eThekwini mayor, Zandile Gumede, has broken her silence about the controversial announcement by a city official that the municipality has made a deal with former president Jacob Zuma to record an album of struggle songs. 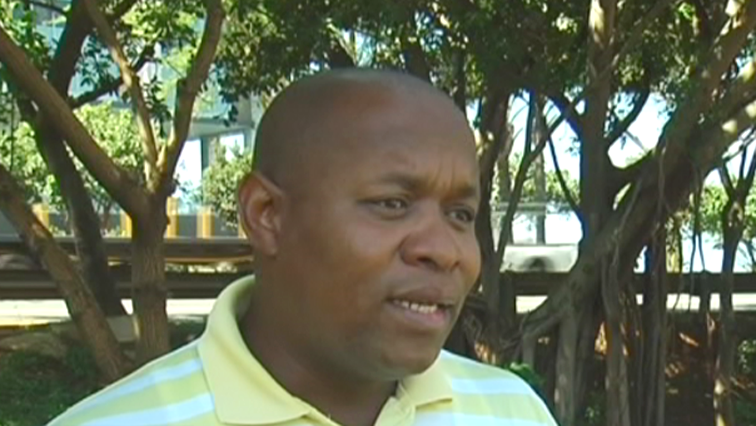 It is D-Day for Edward Zuma, the son of former president Jacob Zuma, for him to pay an outstanding fine amount set by the Equality Court, after he made racial slurs against Pravin Gordhan and Derek Hanekom.